Guess what? Yep, there's yet another type of malicious document going around. 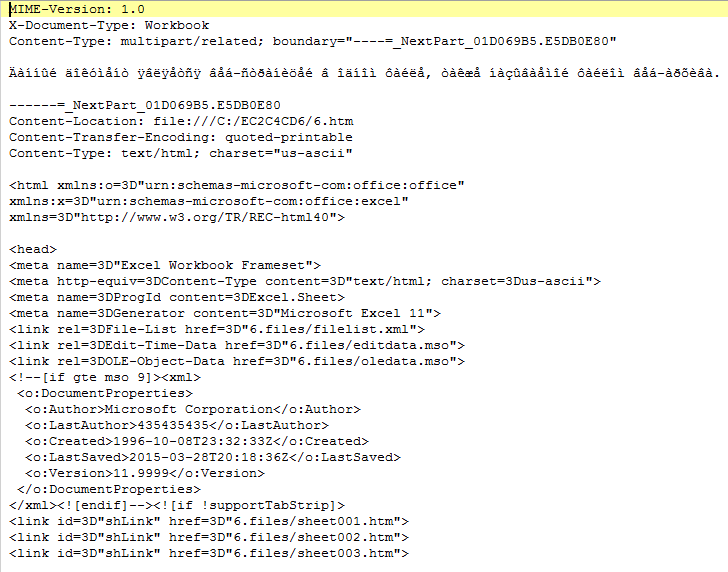 Like last time, it's a MIME file with an MSO file containing an OLE file. 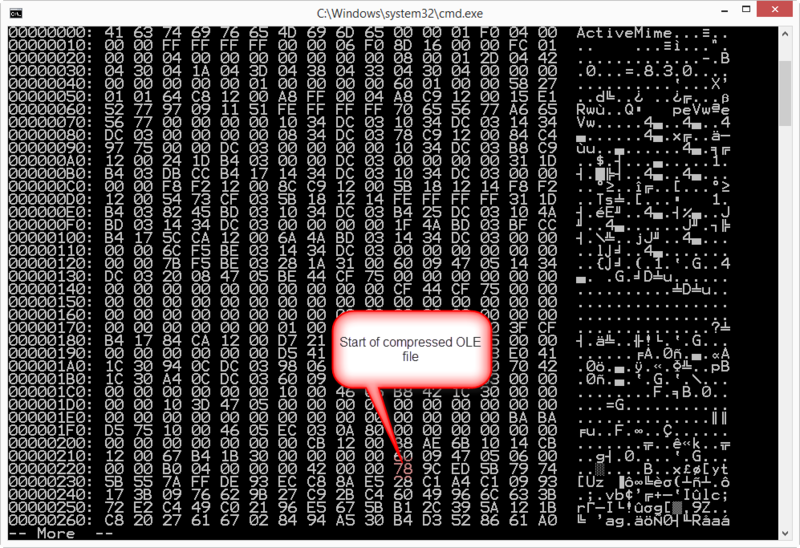 So I updated my oledump tool (V0.0.16) to search for compressed data inside MSO files (in stead of looking at a fixed position 50).